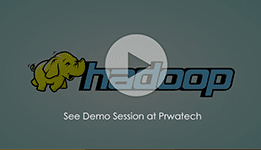 PrwaTech is a leading organization providing Bigdata Hadoop Training in Pune, creating expert manpower pool to facilitate global industry requirements. Today, PrwaTech has grown to be one of the leading talent development companies in the world offering learning solutions to Institutions, Corporate Clients and Individuals. The courses offered at our Big Data Hadoop training institutes in Pune will train you towards global certifications by Hortonworks, Cloudera etc. The big data and hadoop training will be especially useful for software professionals and engineers with a programming background. Our Hadoop Training institutes in Pune are equipped with exceptional infrastructure and labs. It is a leading institute for Hadoop Training and is recognized amongst the best Hadoop training institute in Pune. Basic knowledge of Linux environment will be useful however it’s not essential. 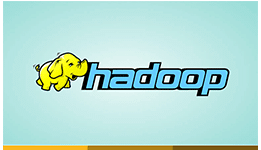 Who enroll at Hadoop training center in Pune? 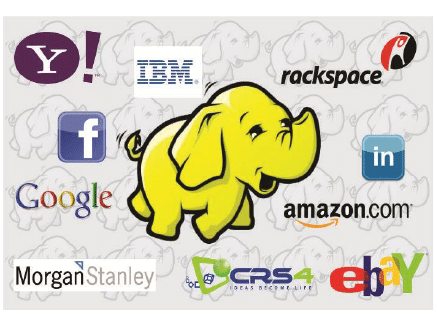 Want to build big data projects using Hadoop and Hadoop Eco System components. Want to develop Map Reduce programs. Want to handle huge amount of data. Have a programming background and wish to take their career to the next level. Big Data is collection of huge or massive amount of data.We live in data age.And it’s not easy to measure the total volume of data or to manage & process this enormous data. The flood of this Big Data are coming from different resources. Such as : New York stock exchange, Facebook, Twitter, AirCraft, Wallmart etc. Today’s world information is getting doubled after every two years (1.8 times). And still 80% of data is in unstructured format,which is very difficult to store,process or retrieve. so, we can say all this unstructured data is Big Data. Hadoop is a Big Data mechanism, which helps to store and process & analysis unstructured data by using any commodity hardware.Hadoop is an open source software framework written in java,which support distributed application.It was introduced by Dough Cutting & Michael J. Cafarellain in mid of 2006.Yahoo is the first commercial user of Hadoop(2008). 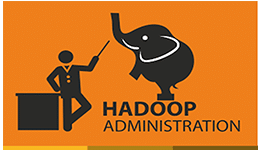 Hadoop works on two different generation Hadoop 1.0 & Hadoop 2.0 which, is based on YARN (yet another resource negotatior) architecture.Hadoop named after Dough cutting’s son’s elephant. Big data has created numerous opportunities like never before. Anyone who can analyze the enormous amount of data and at the same time create useful information is highly sought after by employers across the world. With over 2.6 quintillion bytes of data produced every day, there is a rapidly growing requirement of big data and Hadoop training and to facilitate these requirements we provide excellent training at our Bigdata Hadoop training institute in Pune. Our Bigdata Hadoop Training in Pune helps in nurturing professionals to manage and analyze massive data-sets to reveal business insights. 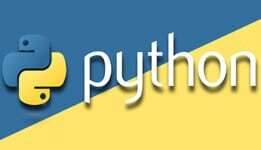 To perform this, specialized knowledge of various tools such as the Hadoop ecosystem is required. 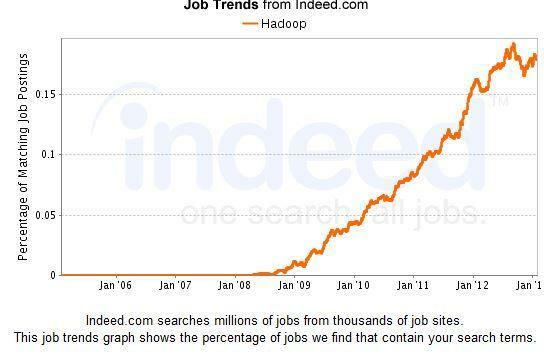 Want to learn the latest trending technology Big Data Hadoop Course? Register yourself for Big Data hadoop training classes from the certified bigdata hadoop experts. This module covered in Big Data Hadoop training in Pune discusses the significance of Big Data in our social lives and the important role that it plays. It also discusses the Hadoop Architecture and Ecosystem and different Hadoop elements like MapReduce and HDFS management for storing and processing Big Data. 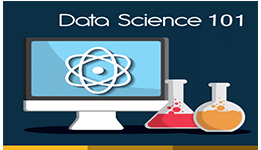 The Topics covered are Role Played by Big Data, The Elements of Hadoop, Hadoop Architecture, Map Reduce, HDFS, Job Tracker, Name Node, Data Node, rack Awareness and Task Tracker. This module helps the learners in getting a clear understanding of the procedure of setting up the Hadoop cluster on a total of five varied modes. It also discusses the process of configuring important files and data processing and loading. Topics: Multiple Node Cluster, Configuring Files, Deleting and Adding Data Node, Secondary Name Node, Balancing and Processing Map Reduce. This module helps in understanding the structure of Map reduce and the procedure in which Map Reduce implements Data stored in HDFS. Readers also get to know about output and input format and input split. 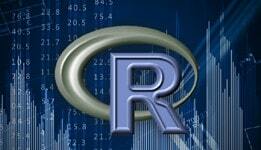 It also discusses about the process of Map Reduce and the different stages in processing data. Topics: Reducer, Mapper, Driver, Participation, Shuffling, Combiner, Job Scheduler, Input and Output Format, Record Reader and Decompression and Compression. This module gets the learners enrolled in Big Data Hadoop training in Pune working with the advanced Map Reduce procedure of complex data. The learners also get to work with various new components like Distributed Cache, Counters for additional data during the processing. The module also discusses about Serialization and Custom writable. Topics: Distributed Cache, Counters, Speculative Execution, Data Localization, Mrunit Testing, and Unit Testing. This is a module where the learners get to know about the analytics involving PIG. The module also helps the learners in understanding the PIG Latin Scripting, different cases of working with PIG and the execution operation, transformation and environment. Topics: Everything About PIG, PIG Latin Scripting, File Format, Load, Join, Filter, Foreach, PIG UDF, Hadoop Scripting, PIG Assignment. 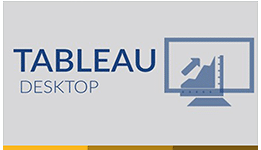 This module covered in Big Data Hadoop training in Pune discusses analysis structure data and even about the installation of Hive and the process of loading data. Topics: The topics covered are Hive, Manage Table, Hive Installation, Types of Complex Data, External Table, Joins, Bucketing and Partition, Hive Assignment and Execution Engine. This module offers a clear understanding of the ideas pertaining to Advance Hive like UDF along with HBase and loading data in HBase. 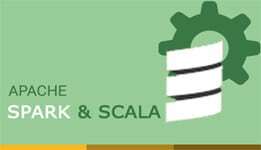 Topics: Data Manipulation in Hive, Appending Data in Existing Hive Table, Hive Scripting, HBase Architecture, Available Client and the Features of Client API. The module covers the ideas of Advance HBase along with ZooKeeper and the help that it offers in cluster monitoring.